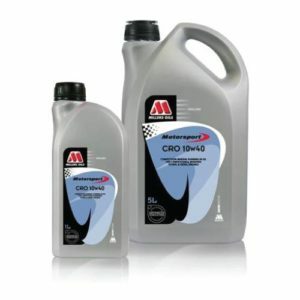 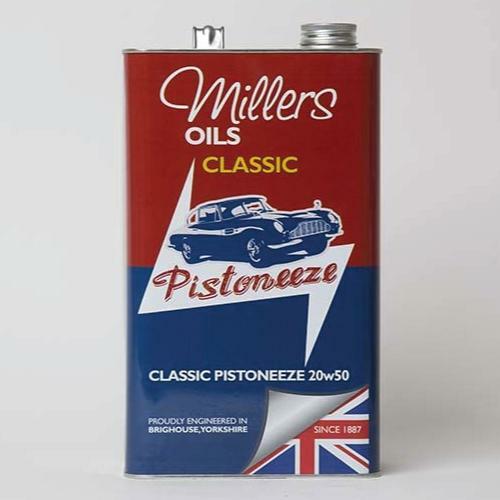 • Incorporates modern additive technology with period viscometrics to provide the optimum lubrication characteristics. 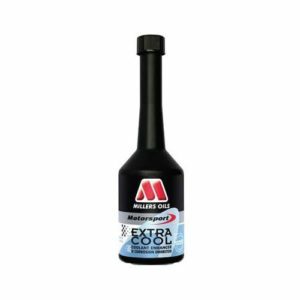 • Suitable for higher mileage applications where oil consumption is a problem as high viscosity helps to reduce oil loss and leakage. 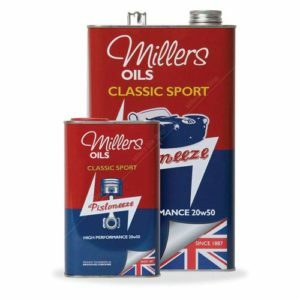 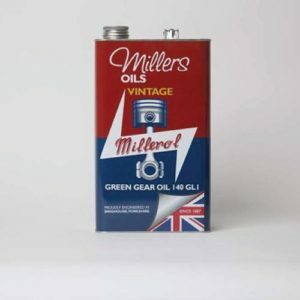 • The modern technology ensures an oil which will meet up to date specifications along with meeting the ‘period’ performance requirements.